Payment data security standards (DSS) are governed by a set of rules created by the Payment Card Industry (PCI). They outline security measures that sellers accepting credit card payments must meet to help prevent security breaches and data theft. Smaller companies have fewer responsibilities than larger corporations. Secure payment providers’ hosted checkouts meet many of these rules for you. But if you choose a self-hosted option, you are responsible for maintaining a PCI compliant checkout and payment data security standards yourself. If you choose a self-hosted option, your merchant services provider will request PCI compliance documentation each year, based on your processing volume. If you process fewer than 20,000 Visa credit card payments annually, you’ll have to fill out a self-assessment questionnaire and perform a system security scan. 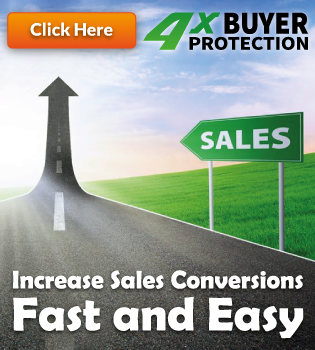 Reporting and scanning requirements increase as your processing volume increases. You can learn more about payment security and its impact on your business in our full guide to PCI compliance. Reporting and scanning requirements increase as your processing volume increases. 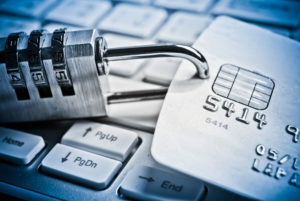 You can learn more about payment security and its impact on your business by visiting the Payment Card Industry’s website. 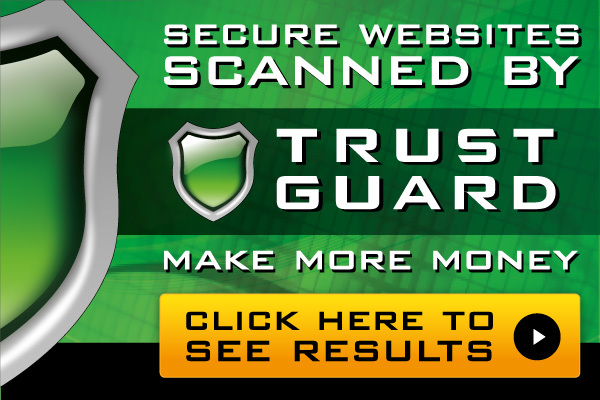 Trust Guard, the leader in website security, can scan your site for more than 76,000 vulnerabilities used by hackers to shut down or redirect websites – not to mention identity and credit card fraud and theft. They also have an SAQ wizard to quickly and easily complete your self-assessment questionnaire. Remember! If you choose a self-hosted solution, your ability to accept credit cards depends on keeping your systems secure and your PCI compliance up to date. 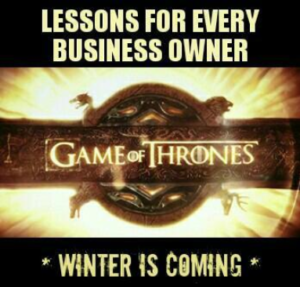 If you don’t, your merchant services provider can charge a non-compliance fee and/or close your account. And if you ignore security concerns and suffer a data breach, you can face hefty fines from credit card companies. Clearly, PCI compliance isn’t something to take lightly. If you ignore security concerns and suffer a data breach, you can face hefty fines from credit card companies. 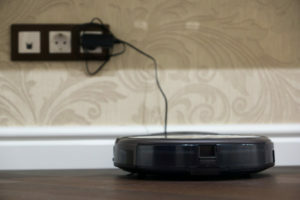 You could also suffer legal issues and create reputational problems, damaging your good name. Clearly, PCI compliance isn’t something to take lightly. 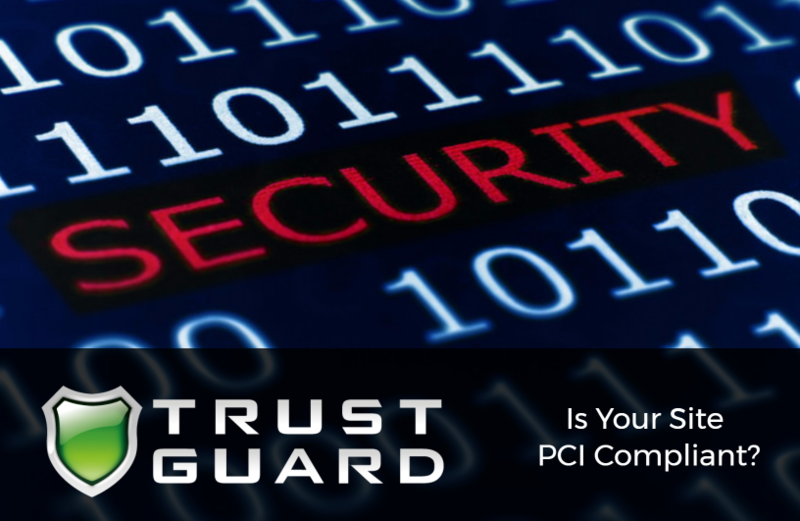 Contact Trust Guard for more information on becoming PCI compliant and protecting your website from hackers.